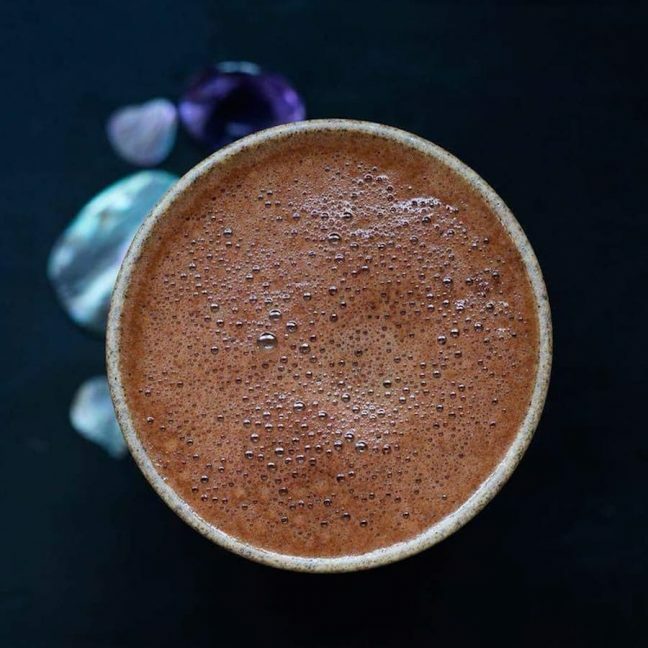 The days are getting shorter, the rain is getting harder, so you probably need a pick-me-up. 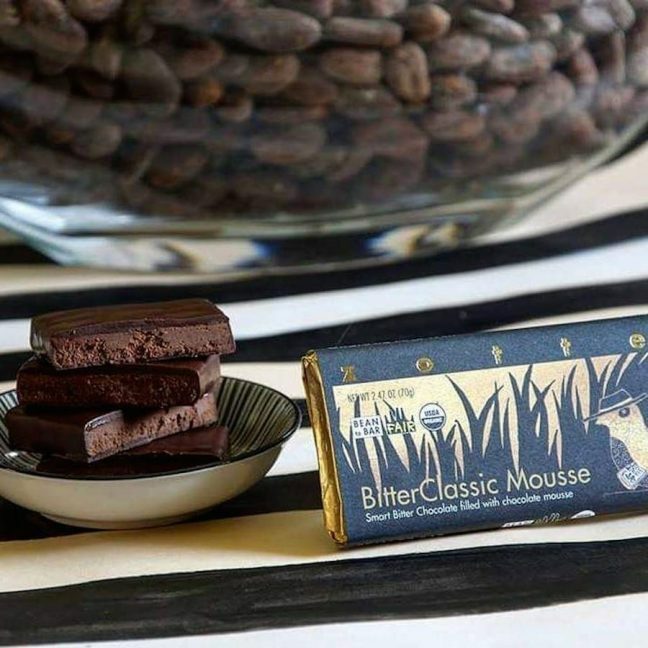 Luckily The Northwest Chocolate Festival runs November 10th to 11th, offering hundreds of ways to get a cocoa-fueled endorphin kick. 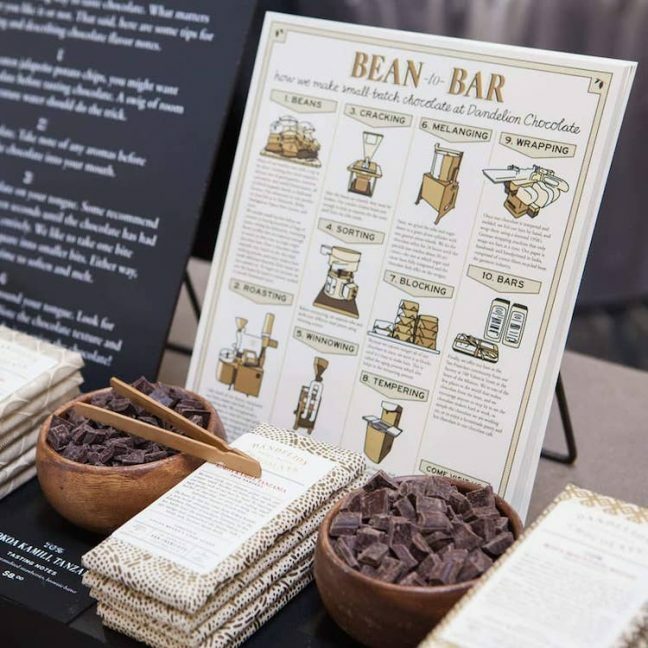 The festival has been hailed as “the top show for artisan chocolate in North America” and is certainly one of the tastiest festivals of the year. 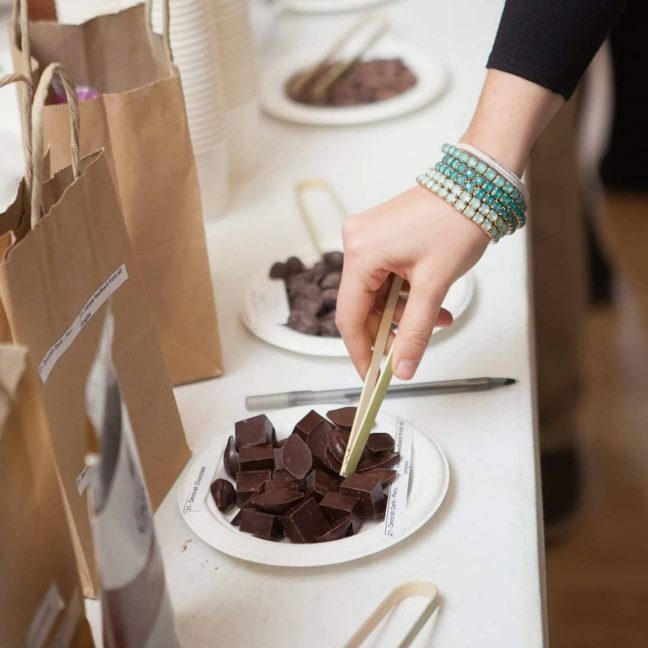 There are workshops on offer from top chocolatiers and, of course, lots of free samples. 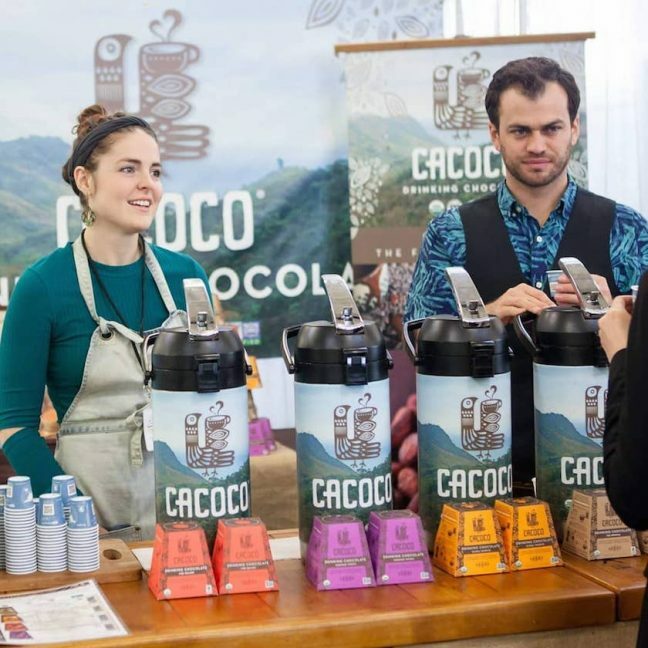 Exhibitors include bean-to-bar manufacturers like Zotter, but you’ll most likely find us warming our hands on a cup of hot chocolate from Cacao.